In the verdant backwoods of North Carolina, in the sad and singular 1940s, the Birches are unique among women of their time. Charlie Kate is a self-proclaimed doctor who treats everything from leprosy to malaria with herbs and roots, much to the chagrin of her strong-willed daughter Sophia. 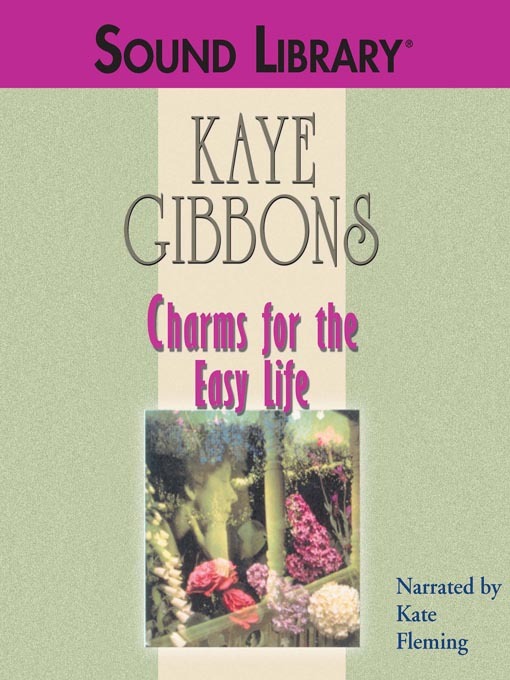 Shy, brilliant Margaret narrates the tale, as she struggles with the homefront demands of World War II.